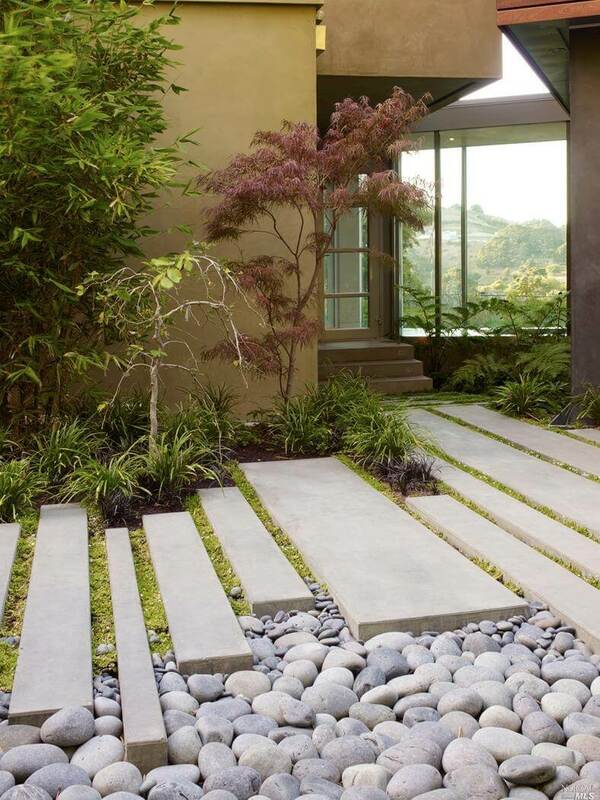 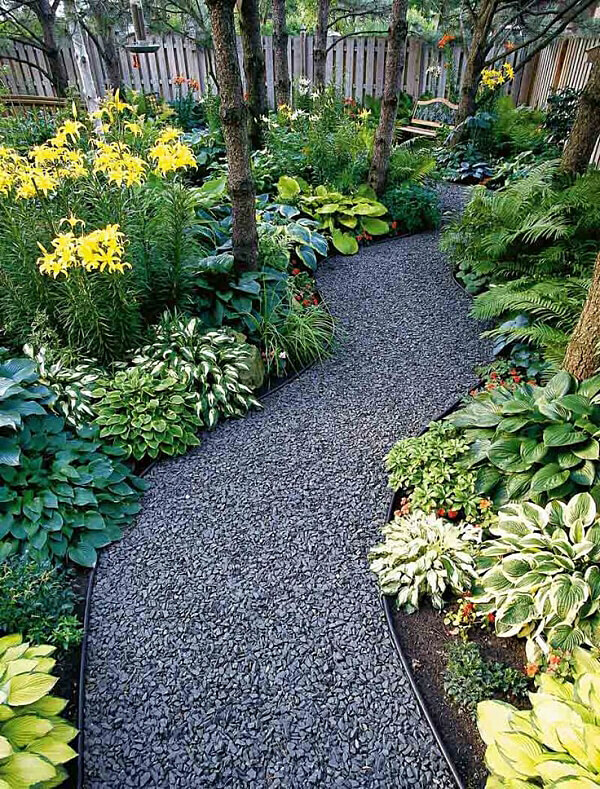 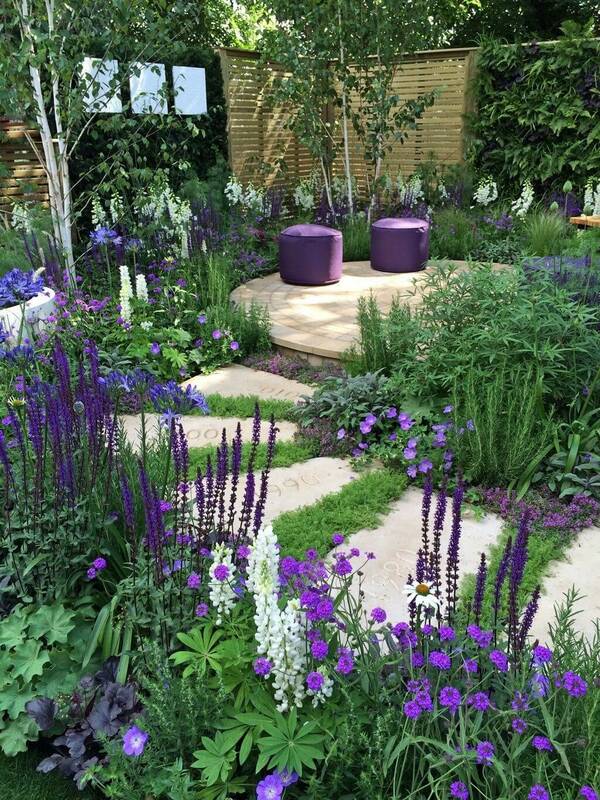 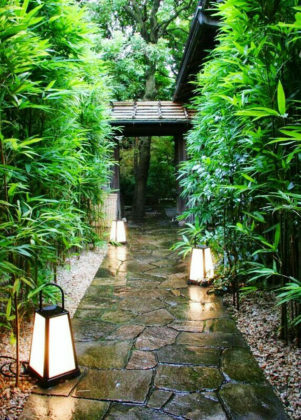 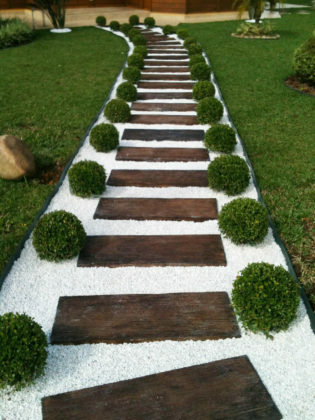 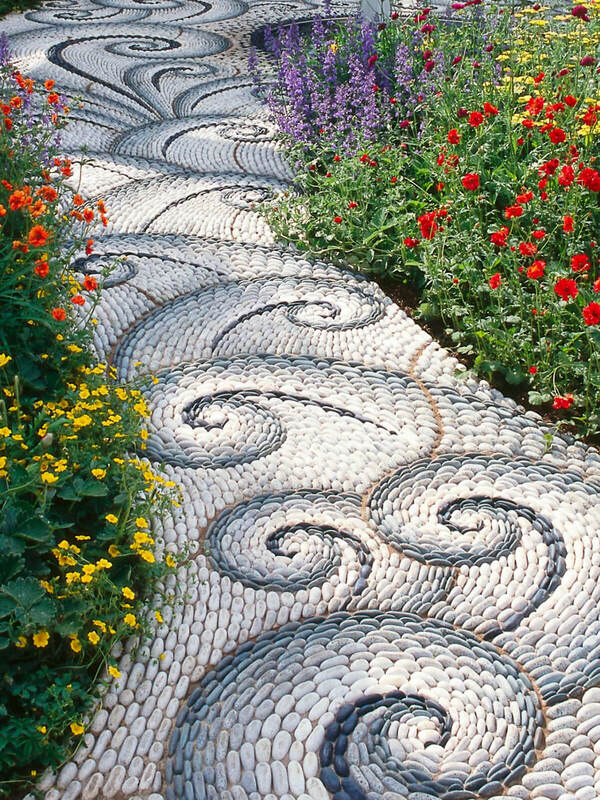 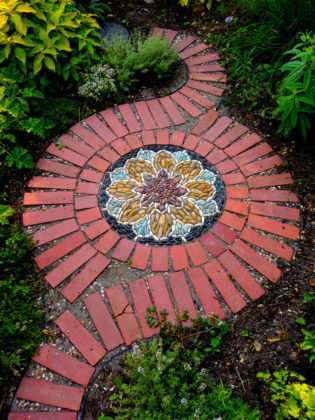 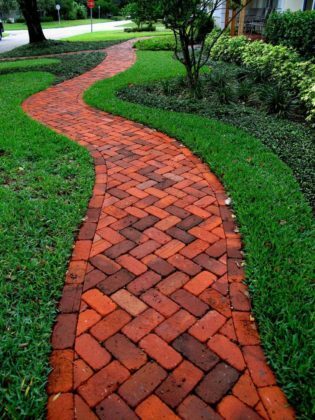 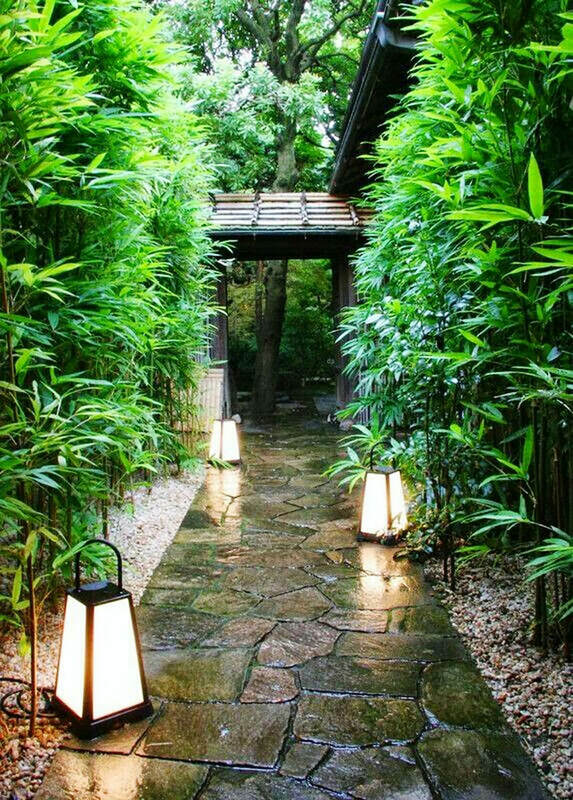 Garden paths and walkways can add beauty and whimsy, minimalist chic, or pretty practicality to your garden or lawn. 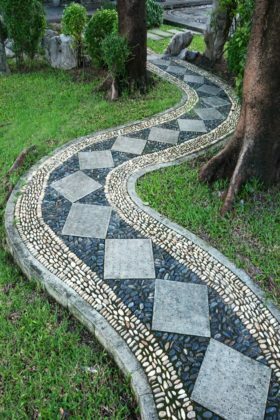 If you’re remodeling, first look at your current garden path and walkway designs about what you’d like to change; what do you not like about your current layout? 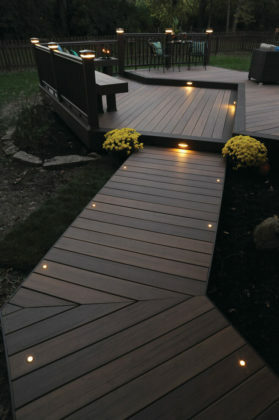 What look and function would you like to have instead? 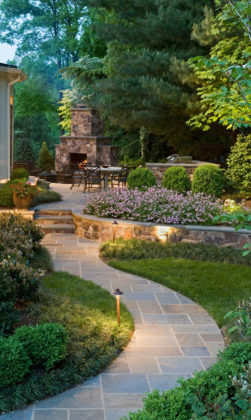 Asking these questions will help guide your choice. Depending on where you live, you can enjoy your outdoor space potentially year round, and wisely chosen design elements can make it more inviting and functional. 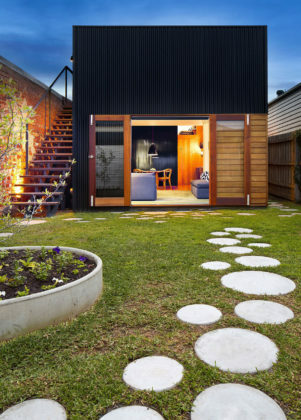 Whether you’re building from scratch or considering a pathway makeover, we think you’ll come up with the perfect garden path and walkway ideas we’ve put together here. Here we provided 10 unique and creative DIY garden pathway ideas. The styles are various that whether it is straight or curved, stone or wood, simple or clever.